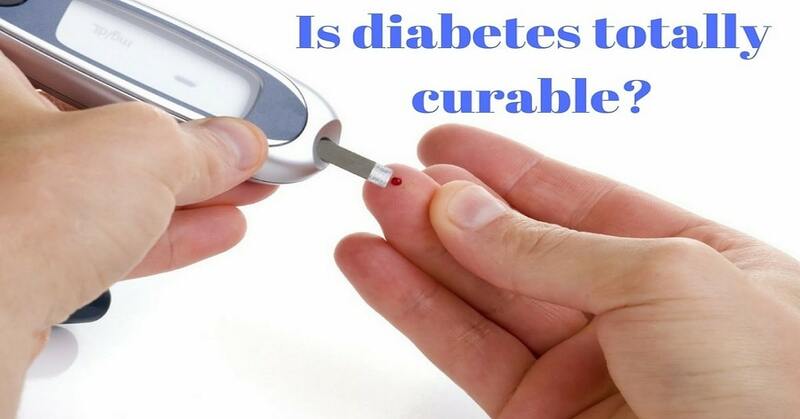 Is diabetes totally curable? Are there any remedies and treatments that would help the diabetic person get rid of the insulin and sugar-free tablets? This has been a question for a long and this debate has been continuing for decades now. However, continuous researches have been done and various studies have concluded various results. But from all the studies that have been done, one can only find out that there is no complete cure for diabetes. There can only be some remission with lifestyle and dietary changes in type 2 diabetes. There are simple techniques and treatments that might help the diabetic patients for creating a difference in their lives. Is diabetes totally curable by natural therapy? Natural therapies like progressive muscle relaxation, biofeedback, abdominal breathing, guided imagery etc can only help in relieving stress. However, natural therapies cannot be considered as an option for curing diabetes. Relieving stress and managing stress would create a big difference as emotional stress would only add on to the fluctuation of the blood sugar level. If you are a diabetic person, help yourself to relax and relieve stress for managing diabetes. If you are relying on the supplements for curing diabetes, you should probably stop doing it by now. You can either consult with your diabetic doctor for more accurate details on this if you plan to take supplements. No treatment has been successful in treating and curing diabetes completely and if there comes any, there would certainly be clinical trials and experiments done before it is implemented on a regular basis. Changes in lifestyle can help in managing diabetes! One can try to keep their diabetes under control and checked with various changes in their lifestyle. Sedentary lifestyle would only worsen up the condition. 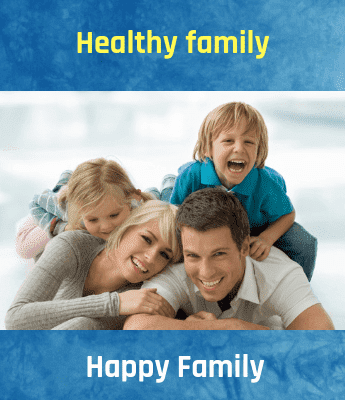 Following are some of the changes that one can try making and implementing their lives for managing and controlling diabetes. What you eat matters: Diet affects the health and its ailments a lot. What you eat should be kept in mind and a dietary chart will help you manage and control diabetes. Keep a check on your sugar level: keep checking your glucose level. Do not skip meals and ensure that you take medicines regularly. Active life: try exercises, yoga, and medication. Keep yourself active. Walk for at least 30 minutes a day. Burn out the calories. Relieve stress: ensure that you manage your stress well. Increase in stress level could only worsen up your diabetes condition and there could be fluctuations which are again not good for health. Do regular follow-ups: be it for meeting your doctor or for checking the diabetes level, or be it testing in the laboratory or checking your diet chart with a dietician, ensure that you do all of these regularly. There are other diabetic treatment options like pancreatic transplant, stem cell surgery, weight loss surgery, islet cell transplant; all of these do not have a complete cure. However, they might only improve the quality of living for a diabetic patient. When Mesenchymal stem cells are introduced into the body of patients with type 2 diabetes it leads to increase in the development of new blood vessels. It also encourages secretion of various products in the immune system.